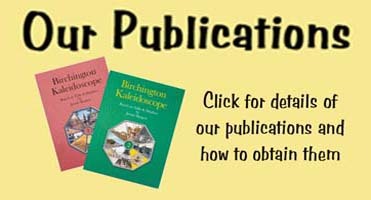 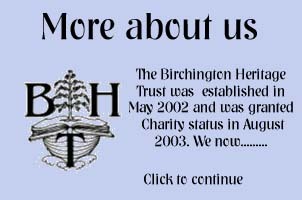 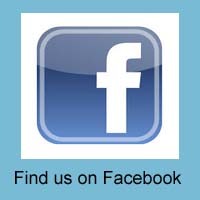 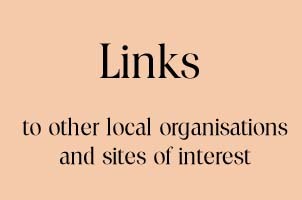 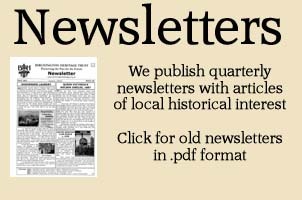 Welcome to the home page of the Birchington Heritage Trust. 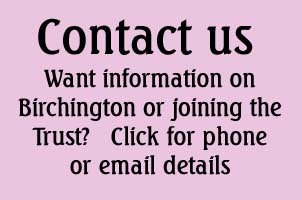 The aims of the Birchington Heritage Trust are to research, discover and record Birchington's interesting 3,500 years of history. 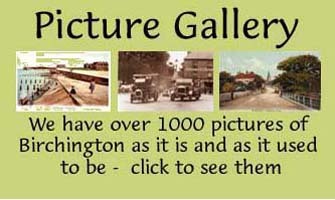 We have a Museum / Archive Room at the Burley Gallery in the Birchington Library. 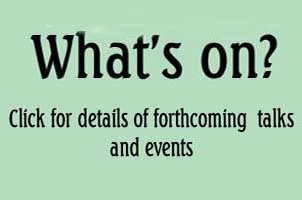 The museum is open throughout Library Hours; the archives are open for research on Mondays (except Bank Holidays) and Thursdays from 9.30 until 12.30, and Saturdays from 10 am until 1 pm.